The result of incorporation is to constitute the later Act along with the incorporated provisions of the earlier Act, an independent legislation which is not modified or repealed by a modification or repeal of the earlier Act. Section 55 of the Monopolies and Restrictive Trade Practices Act, 1969 provides for appeal to Supreme Court against the orders of the MRTP Commission on ‘one or more grounds specified in S. 100 of Code of Civil Procedure, 1908’. S.100 of CPC was substituted by a new section in 1976 which narrowed the grounds of appeals. The SC held that in construing S.55 of MRTP Act, S.100 of CPC as it existed in 1969 which was incorporated in S.55 of MRTP Act is to be considered; the substitution of new S.100 of CPC had no effect. S.69(d) of the Madhya Pradesh Nagar Tatha Gram Nivesh Adhiniyam, 1973 enacted that the Special Area Development Authority shall for the purpose of taxation have the powers which a Municipal Corporation or Council has under the M.P. Municipal Corporation Act, 1956 or the M.P. Municipalities Act, 1961. The powers of the Municipal Corporation or Municipal Council to levy property tax was expanded vide amendment after clause (d) was inserted in Madhya Pradesh Nagar Tatha Gram Nivesh Adhiniyam, 1973. The argument was that the Development Authority could exercise only such powers to levy property tax as the Municipal Corporation or the Municipal Council had under their acts on February 27, 1976, when Clause (d) was inserted in its present form in Section 69 of the Act of 1973, i.e., the provisions conferring powers of taxation under the aforesaid two Acts must be taken to have been incorporated in Section 69(d) of the Act of 1973. The Court held that this was not a case of incorporation, but a case of reference. The above exceptions to the doctrine are not exhaustive but are merely indicative. Various legislations make reference to the provisions of Companies Act, 1960. The Companies Act, 2013 was notified in the Official Gazette on August 30, 2013. Some of the provisions of the Act have been implemented by a notification published on September 12, 2013. The provisions of Companies Act, 1956 are still in force. 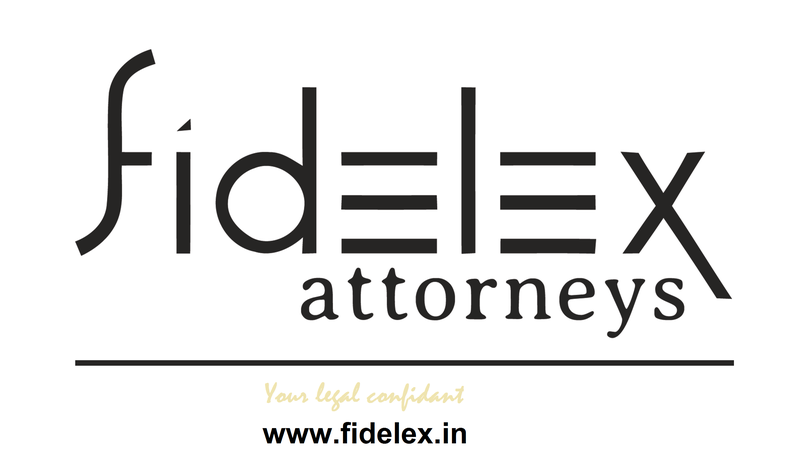 The Companies Act, 2013 does not contain a provision which stipulates that reference to it in other legislations will henceforth mean reference to the 2013 Act. In the light of the above, interpretation of the legislations which make a reference to the 1956 Act can create doubts in the minds of the regulators and courts- whether the Legislature intended incorporation or reference. There is, however, no clear answer to the question and it will depend on analysis of each legislation where such reference has been made. This entry was posted in Interpretation of Statutes and tagged Municipal Corporation, Municipal Council. Bookmark the permalink.